Nike is for years the most popular brand of shoes and clothing in the whole world. Nike Air Max 90 was released first in 1990 and was directly able to reach the big audience. 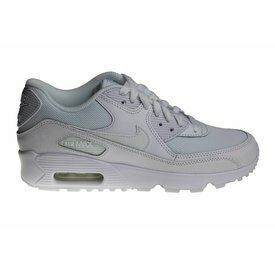 Since the 90s, the Nike Air Max 90 is one of the most popular shoes in the whole world. The Nike Air Max 90 sneaker never went out of fashion in Western Europe. The Nike Air Max 90 sneaker will be produced less in the year 2019. The upper side of the front of this Nike Air Max 90 Watermolen is made of textile.